Tonight, Elk Grove Police will be conducting a DUI checkpoint. The checkpoint, which will start at 7 p.m and go until 3 a.m. Saturday, is part of the Sacramento County-wide focus on drunk driving. Tonight’s checkpoints will be held at an undisclosed location within city limits. The 18-day, high-visibility campaign, Drive Sober or Get Pulled Over, is a partnership with the California Office of Traffic Safety to curb impaired driving and save lives. 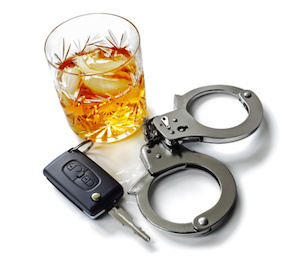 Additionally, Elk Grove and Sacramento will have a saturation DUI patrols on Saturday night. See the schedule of police DUI activities below.